It finally happened. Shufflers reached the Adriatic coast of Croatia. 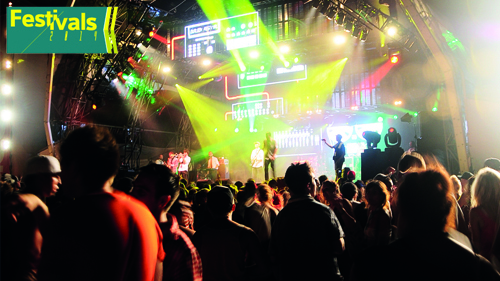 They sailed in on a giant pair of Reebok Classics and made it as far as Hideout Festival. The Warehouse Project's first-ever Croatian project has only got more popular in recent years, but you cannot fault the line-up. 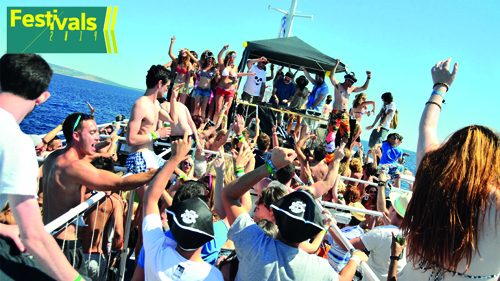 All the big-name UK house DJs and talent from all over Europe and beyond — a bucket load of boat parties — and a friendly, up-for-it crowd. What more could you want? Hvar already has its fair share of parties but this one is extra special because it belongs to Modular, the Australian dance label responsible for electro/pop records from the likes of Cut Copy, The Presets and Kindness. Bringing their unique breed of indie-crossover dance to the twinkling shores of one of Croatia's finest islands — with plenty of disco, house and techno thrown in — FOR is four days of bliss in an absolutely beautiful setting. Taking over the same shores, stages and clubs as Hideout — Aquarius, Papaya et al — Barrakud is one targeted more at those with an ear for techno. With Cocoon, Sci+Tec, Wisdom of the Glove, Circoloco and Ellum Audio programming the event, you know it's only going to be of the highest order too. 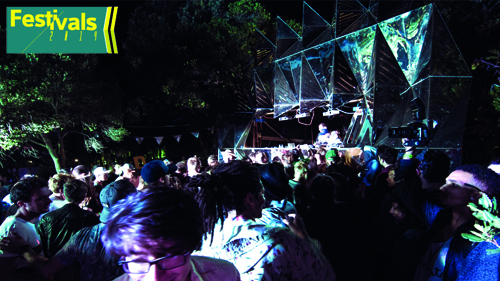 From the makers of Outlook, Dimensions has focused on more stripped-back sounds since it started in 2012. 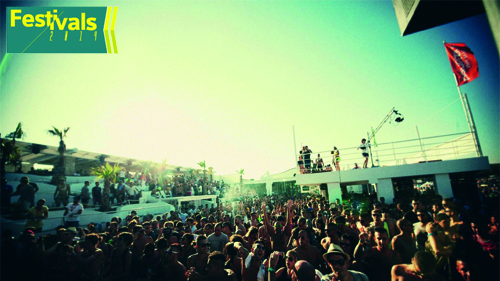 Two hundred artists, 11 stages, 30 boat parties in a 2000-year-old amphitheatre, you cannot go wrong with Dimensions. 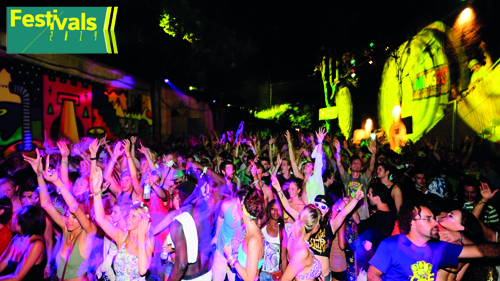 One of the first UK-led festivals to tap into the Adriatic dream, Outlook has been bringing big basslines to Pula for seven years now. The pick for those who know which side their beats are buttered on, Outlook is more about wub, dub and subs in the sun than straight house and techno. Set within the dusty grounds of an 18th century castle, it's only getting stronger. Unknown only started last year, but already lots of people know about it. The work of The Warehouse Project in a previously undiscovered location, Unknown is their more arty foil to Hideout, and its line-up is just as impressive. Five nights of halcyon partying and a host of hidden forest gigs, it's most certainly worth a look in. 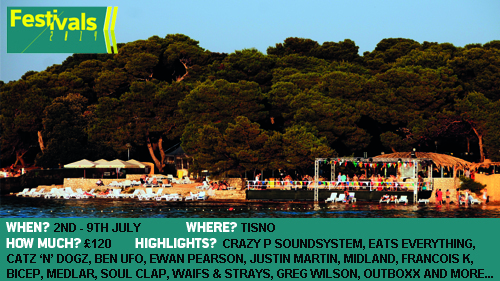 After moving from Petrcane to Tisno two years ago, this festival is only getting better. From the all-night outdoor raves of Barbarella's to the Argonaughty boat, and downbeat beach time during the day, programmed by Futureboogie and with parties from Krankbrother, Just Jack and Louche, The Garden really is Balearic perfection...only in Croatia. Taking the baton from The Garden during the second week of July, Electric Elephant is the extension of Unabombers' Manc-born Electric Chair party, only in a more salubrious environment. With legendary boat parties and the northern collective to keep the vibe strong, this is one elephant you will never forget. 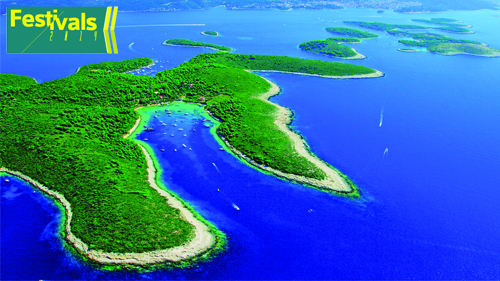 Stunningly, Southport Weekender reached 50 years this month, but you'll find many of its soulful followers in Croatia again this year. Why? It's simple. House greats, plus plenty of new ones, in a breathtaking setting, late-night stomps and boat parties — the lot.